Hey folks, we are building a farm! The existing market garden will be a construction site in Phase 1 of the Pearson Dogwood Development by ONNI. Help us complete the growing beds at our new site in the cool October sunshine. 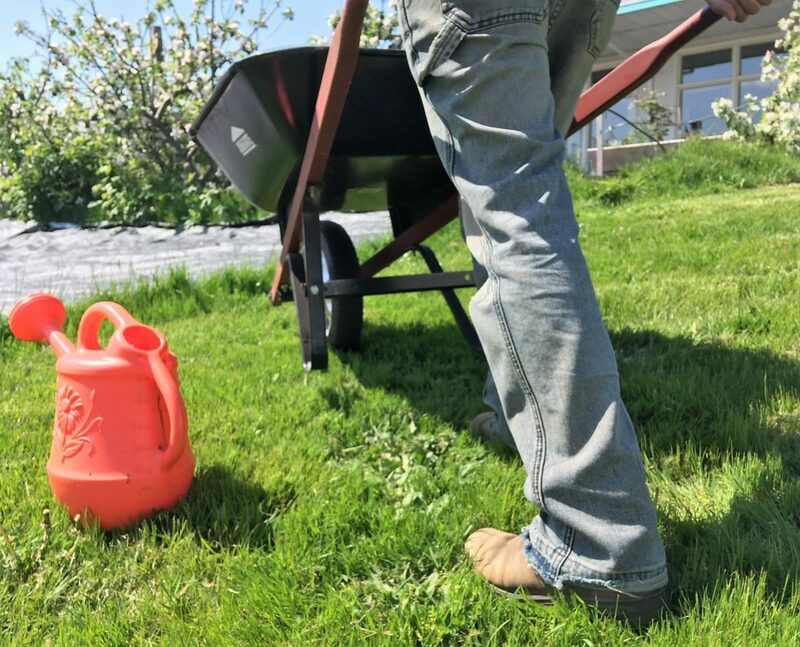 We be slingin’ soil to form permanent raised beds with the mighty shovel, rake & wheelbarrow. All equipment supplied, gardening gloves too if you don’t have your own. Just bring you, a water bottle, and a snack if you need something to sustain you through a 3 hour workout. Location: On the Western lawns of George Pearson Centre, 700 West 57th Avenue. 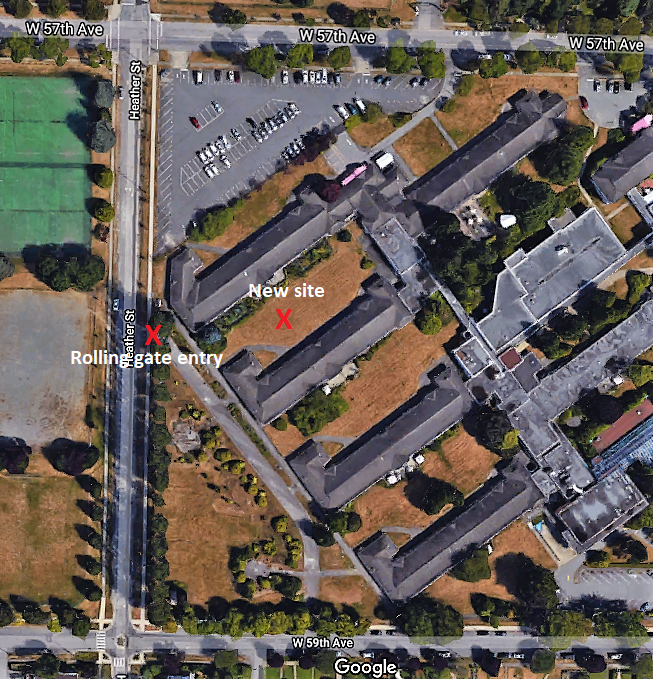 Find us off of Heather Street, just South of 57th Ave, through the rolling gate, see map below (exceptin’ that we’ll work the lawns to the South of where X marks the New Site)..